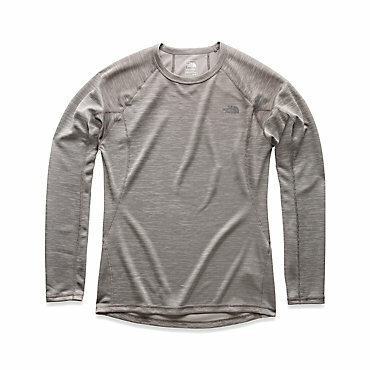 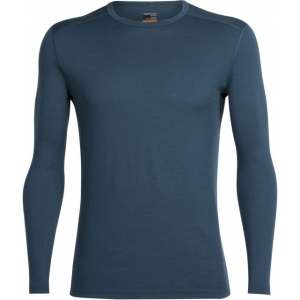 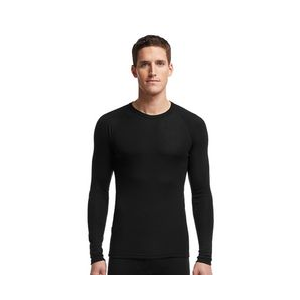 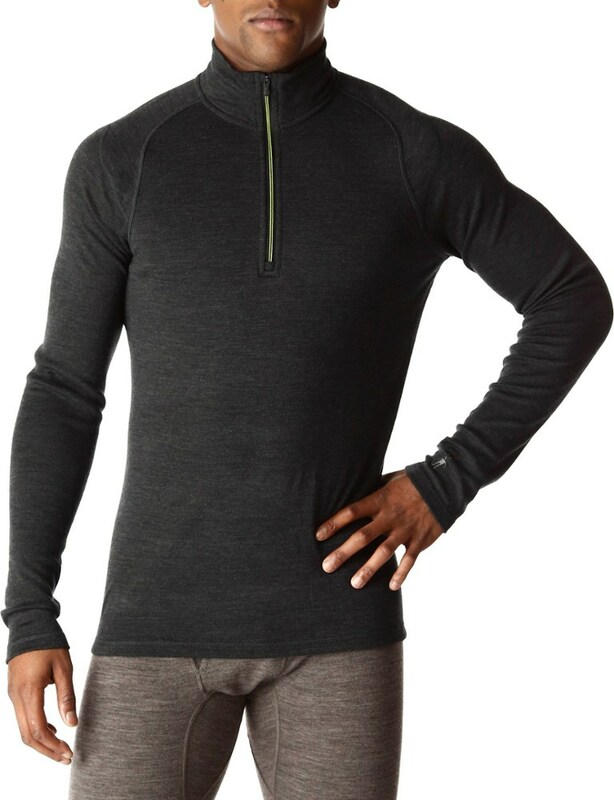 For cool- to cold-weather workouts, The North Face men's Lightweight Zip-Neck Long Underwear Top is your best friend, thanks to its comfortable, moisture-wicking, fast-drying polyester knit. 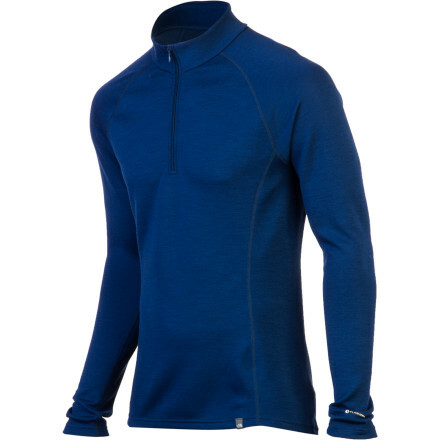 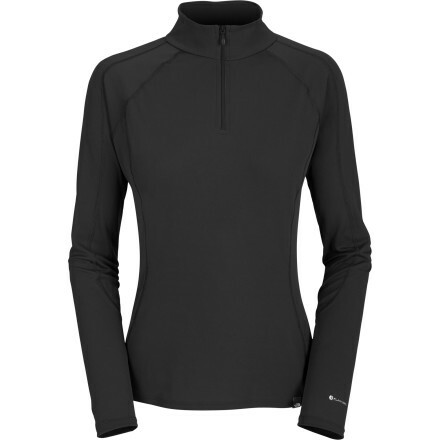 The North Face Men's Light Zip Neck is not available from the stores we monitor. 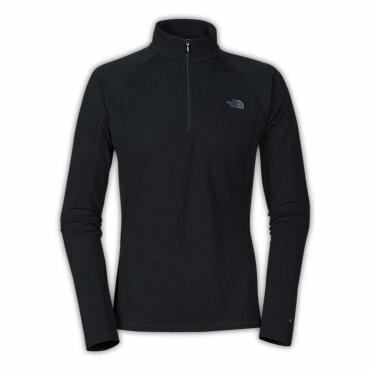 It was last seen October 4, 2014	at REI.